This is part of a Quick Start tutorial on using QODBC with QuickBooks. The tutorial starts here. The last post explained how to create a Pass-Through query that returns results from QuickBooks® but what can you do with this information? 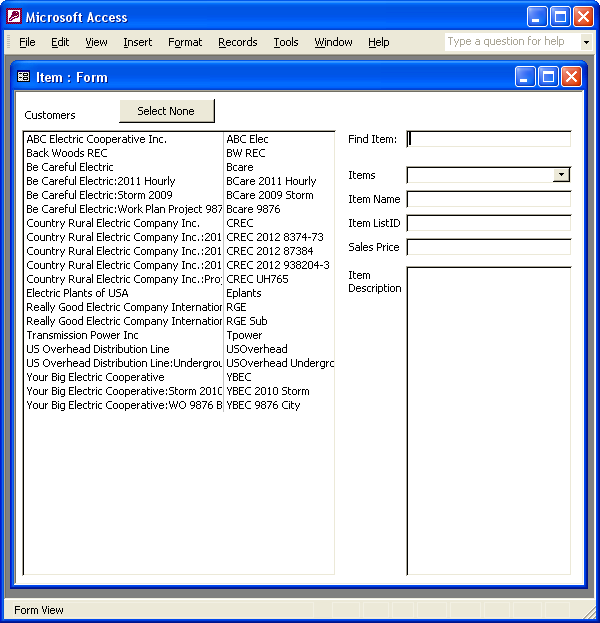 We worked with the customer table because it generally contains less records than the transaction table. Now that you satisfied the need for a quick display using the QODBC driver, we can explore the possibilities. Extra information on employees, vendors or customers. 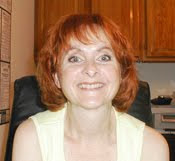 QuickBooks® provides one note field per record. Database tables let you add multiple, dated notes for each employee, customer or vendor. Notes, extra fields or paperwork for drivers. Pictures, notes and extra fields for fleet vehicles. Contacts for companies. You may have as many contacts as needed for each QuickBooks® company. Slowing down to read this explanation may bore you. No one can stop you from skipping ahead and playing some more with QODBC. However, Unique Identifiers are one of the building blocks of database design so a basic understanding will help you in the future. 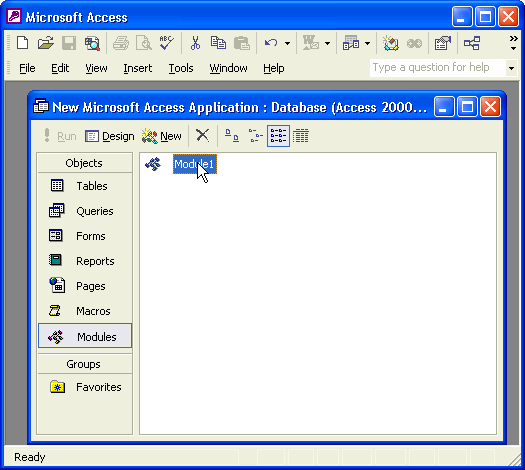 This makes ListIDs perfect Unique Identifiers to link QuickBooks® records to Microsoft® Access records. If you did not understand that do not worry. 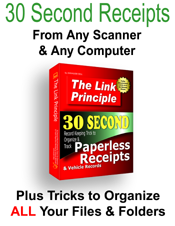 Just know that you will use ListIDs to link QuickBooks® records to your Microsoft® Access records. Running a query on the entire customer table takes time and customer records may not change often enough to warrant running a query each time you need customer information. Remember, the beginning of this tutorial explained that QODBC is best used when limiting results using criteria. 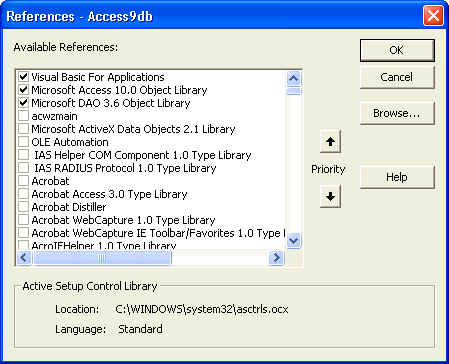 We accomplish this by creating a customer table in Microsoft® Access and only refreshing the table when necessary. Remember, ListIDs never change. lets you transfer your customer list to a thumbnail drive in Microsoft® Access or Microsoft® Excel. 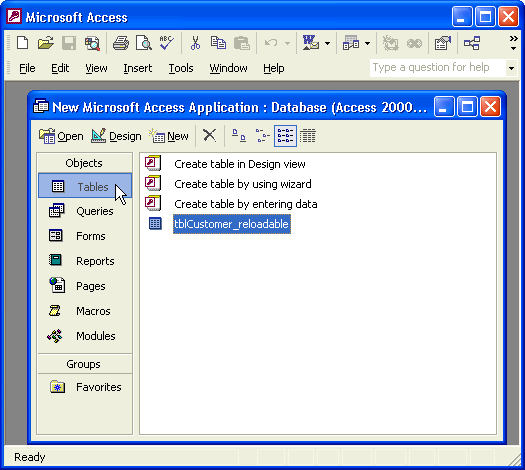 The previous post explained how to create a query using an SQL statement to display customer information. Next we will put that SQL statement into a Function that you can use to refresh the customer table any time you want. Writing Functions lets you create SQL and forget about it. The Functions do all the work for you. Create a new module and set the references that are checked below. Copy and paste this code into the new module. Do not include the asterisks at the beginning and end. The comments (in green) help you learn what the Function does. qd.SQL = "select * from customer"
MsgBox "QuickBooks is not open." Hint: If you do not see the Immediate Window or if you do not know where the Immediate Window is, see this post: Immediate Window. Allow ample time for QODBC to connect to QuickBooks® and retrieve data. This varies according to how many customers your file contains. Remember, you will only refresh this table when new customers are added or their names change. The ListIDs always remain the same. When the mouse pointer no longer shows an hour glass, your table should be complete. Select Tables from the Objects list and your new customer table should be listed. Next we will examine how to use the information in the table.